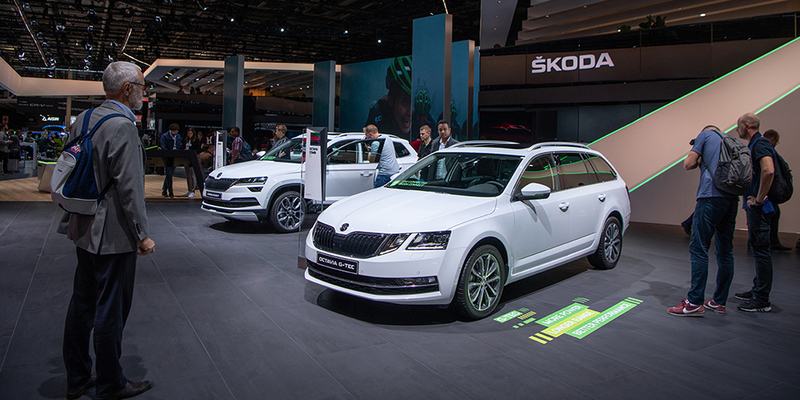 ŠKODA staged two world premières and showcased numerous other new developments at the Paris Motor Show. Find out how much you know about them. 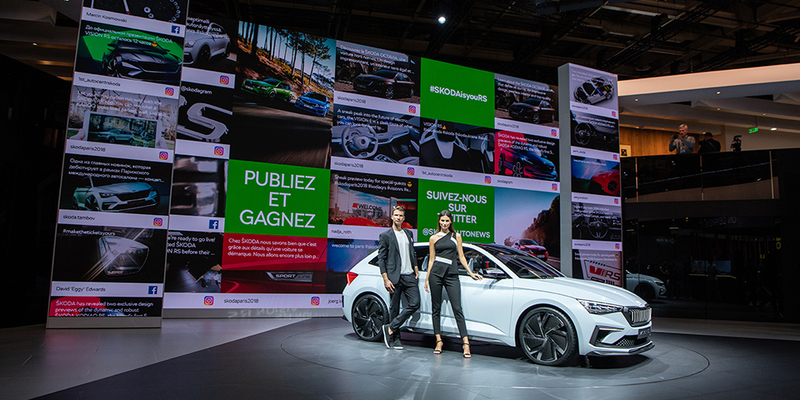 In Paris, the ŠKODA VISION RS concept and the ŠKODA KODIAQ RS – a virile version of the popular SUV – made their first public outings. 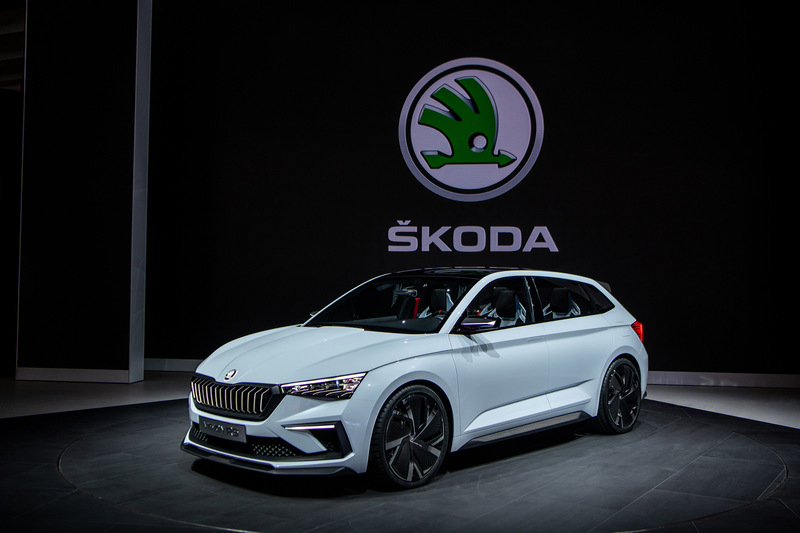 On top of that, ŠKODA’s stand offered many more cars and other eye-catching features. 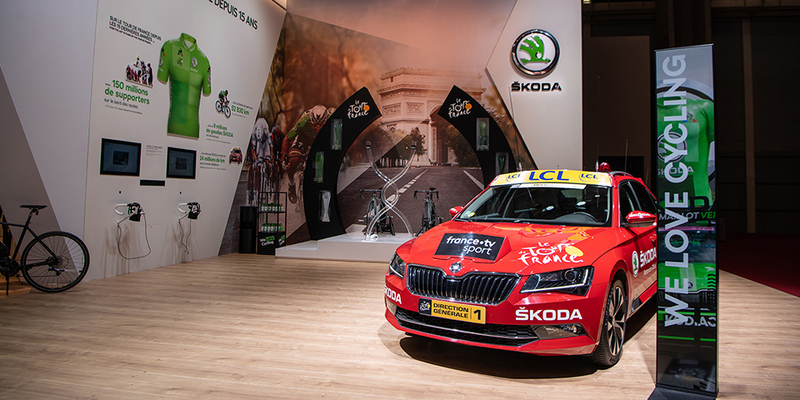 Take our quiz on ŠKODA in Paris. The quiz contains ten questions, each with only one right answer. 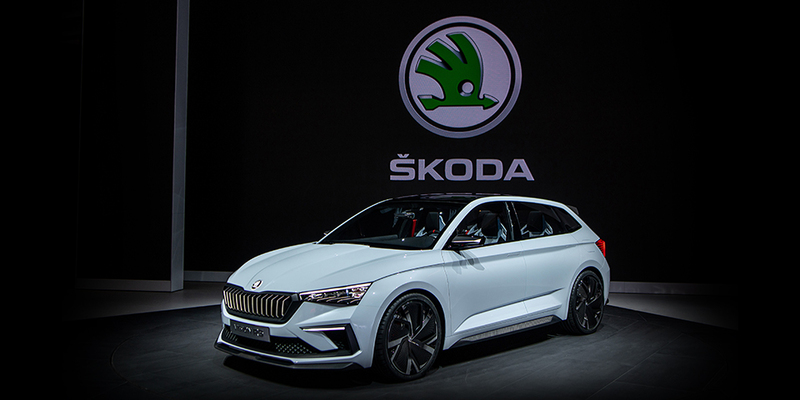 The ŠKODA VISION RS concept made its public début at the Paris Motor Show. Besides its sporty genes, it is also acutely aware of the environment. What sort of drive does it have? 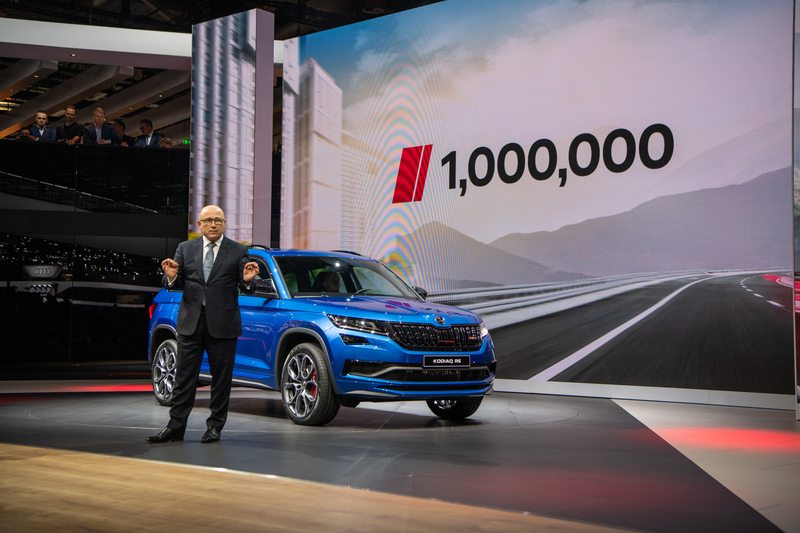 The ŠKODA KODIAQ RS also had its world première in Paris. 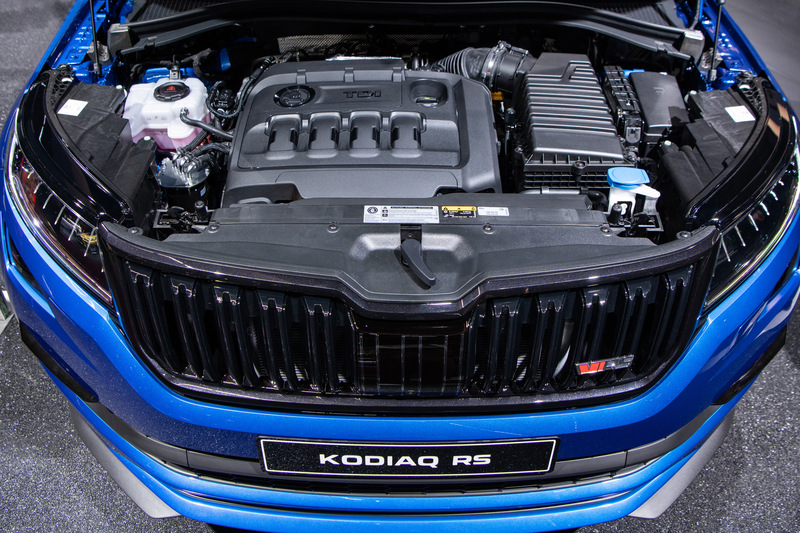 Sitting under the bonnet of this car is the most powerful mass-produced diesel engine ever in a ŠKODA car. How powerful is it? 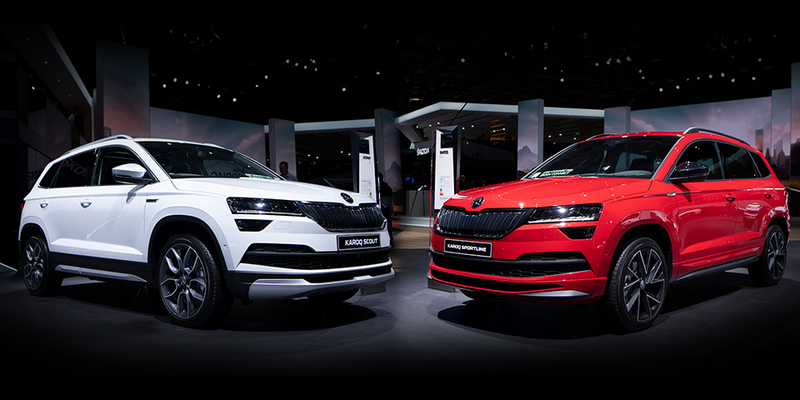 Visitors were able to compare two versions of the ŠKODA KAROQ SUV. 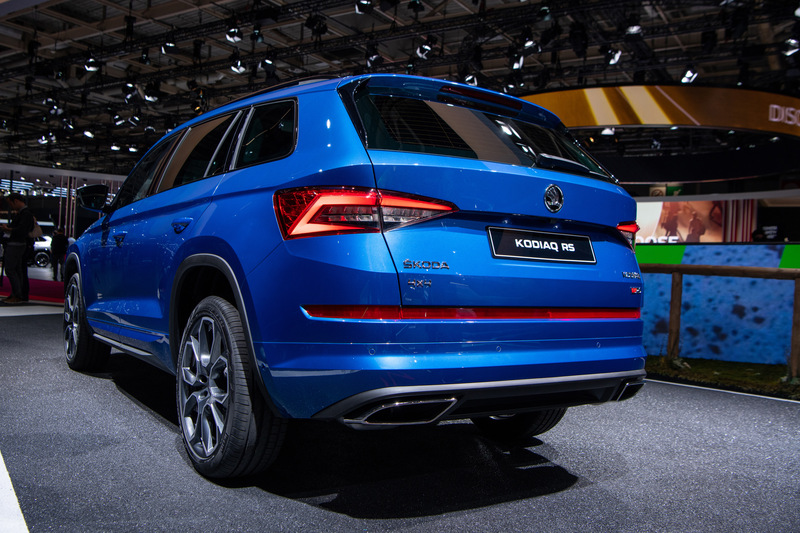 KAROQ SPORTLINE and KAROQ SCOUT differ, for example, in the colour of certain details. What colours, for instance, adorn their side mirrors? 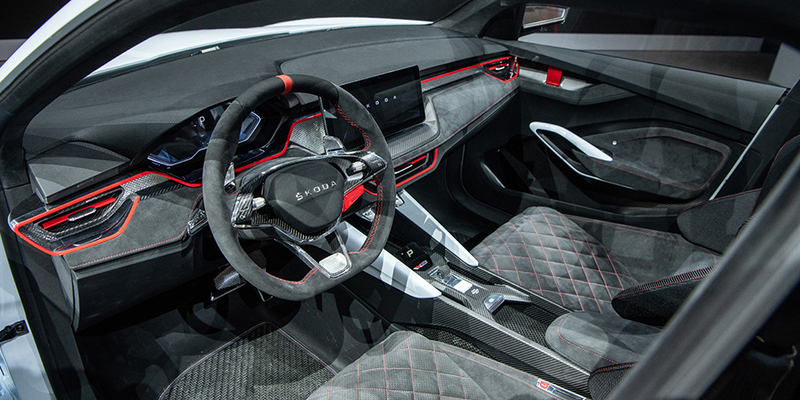 The ŠKODA VISION RS concept has been inspired by motorsport. How has this inspiration been reflected, for example, in the interior? 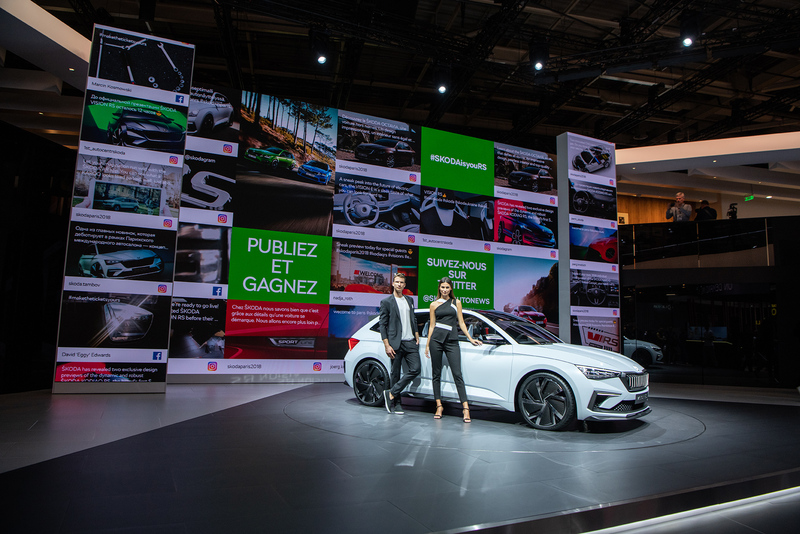 A major feature of the ŠKODA stand is its LED wall, where social media posts and contributions are displayed. What hashtag gets a post on the wall? 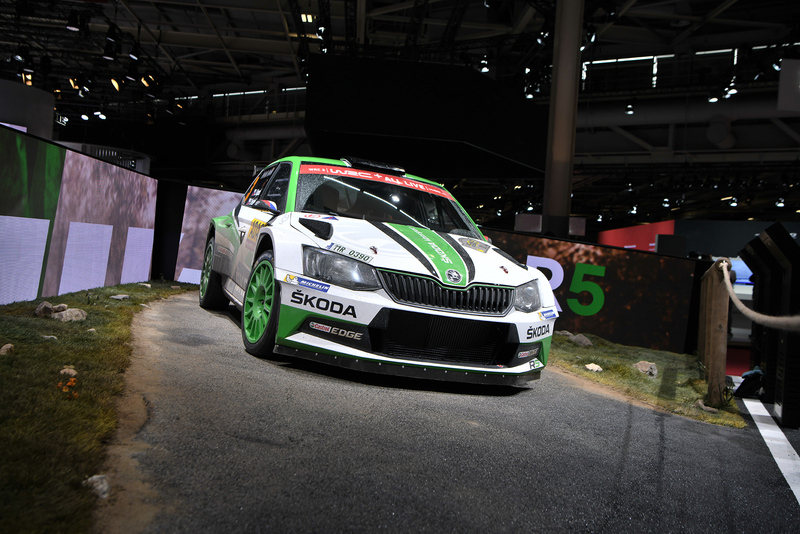 The ŠKODA FABIA R5 is one of the most frequently photographed cars on display. 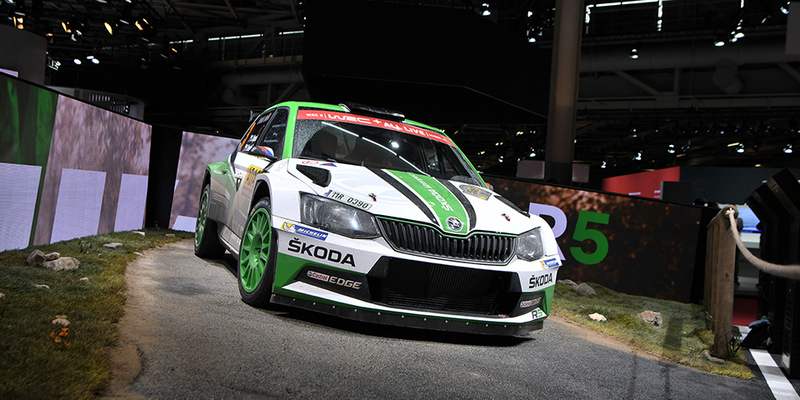 This rally car has provided ŠKODA with a string of victories in the WRC 2 team championship. 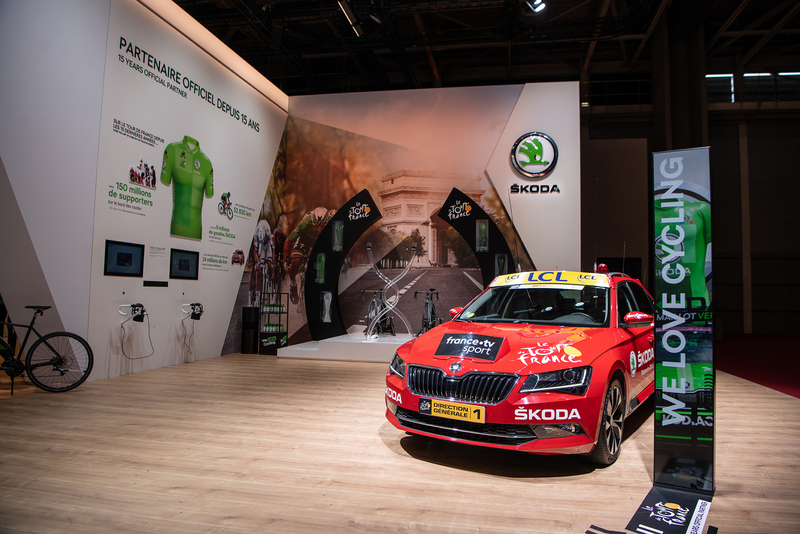 How many times has ŠKODA Motorsport won the team cup? 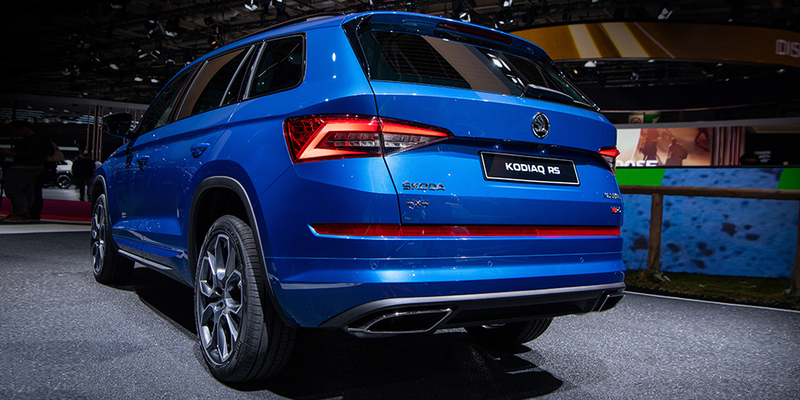 The dynamics of the ŠKODA KODIAQ RS are accentuated by certain details featuring a different colour from the rest of the body. What colour are we talking about? 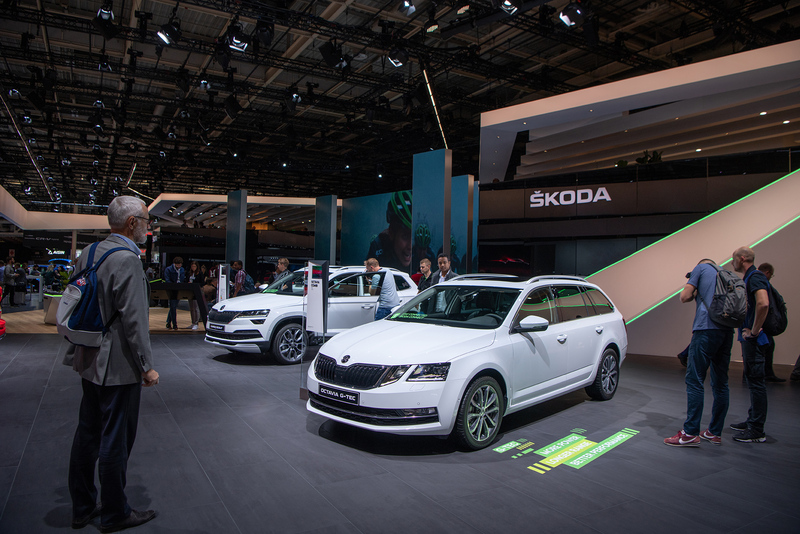 Another of the in the ŠKODA stand’s big draws was the innovative environmentally friendly ŠKODA OCTAVIA COMBI G-TEC. 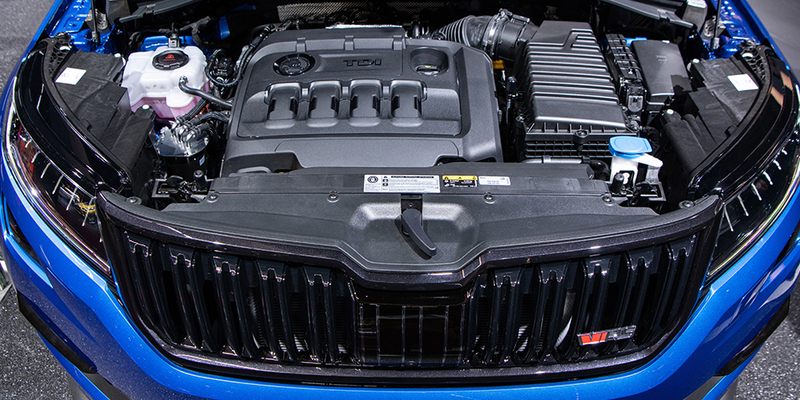 This car has three compressed natural gas (CNG) tanks and one petrol tank. What is the car’s range if it were to drive on CNG alone? 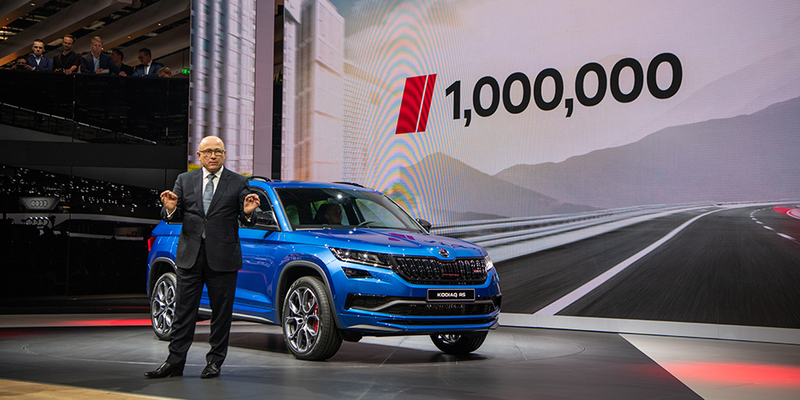 ŠKODA AUTO board chairman Bernhard Maier announced an important milestone for the Czech carmaker at a press conference in Paris. What was he talking about?